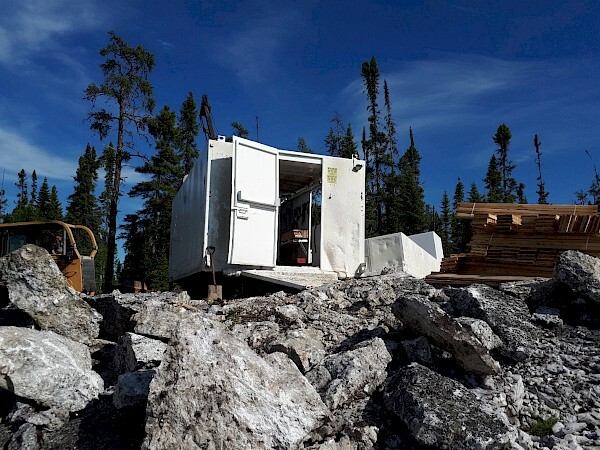 VANCOUVER, BRITISH COLUMBIA – (June 21st, 2018) -Power Metals Corp. (“Power Metals Corp.” or the “Company”) (TSX VENTURE:PWM)(FRANKFURT:OAA1)(OTC:PWRMF) is pleased to announce that drilling has commenced in the Main Dyke area, on the Henry Dome on the Case Lake Property, 80 km east of Cochrane. The first drill hole for this 2018 summer drill program will be PWM-18-84 on the Main Dyke (Figure 1). A total of 5,400 m of drilling and 50 holes was previously completed on the Main, North and South Dyke last year with great success. Neither the TSX Venture Exchange nor its Regulation Services Provider (as that termis defined in the policies of the TSX Venture Exchange) accepts responsibility for theadequacy or accuracy of this release.